Second Life users are called Residents and interact with each other through avatars. Residents can explore the world (known as the grid), meet other residents, socialise, participate in individual and group activities, and create and trade virtual property and services with one another. 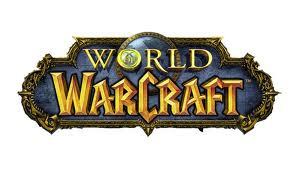 World of Warcraft is a ‘massively multiplayer online role-playing game‘. It is described as is an online game where players from around the world assume the roles of heroic fantasy characters and explore a virtual world full of mystery, magic, and endless adventure.